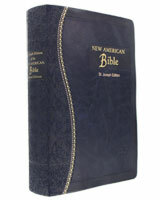 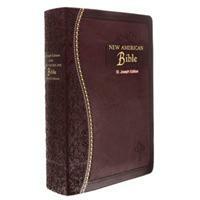 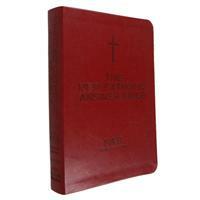 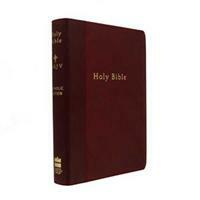 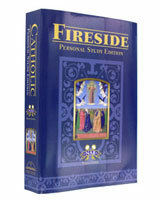 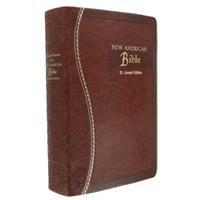 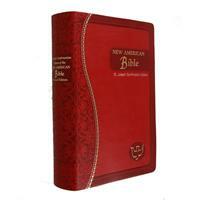 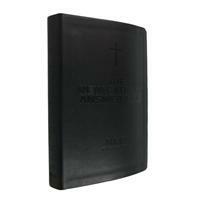 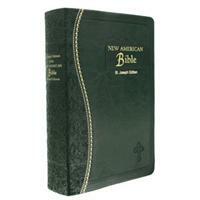 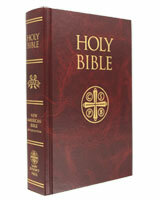 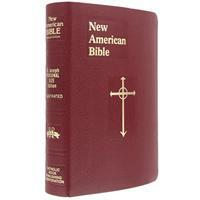 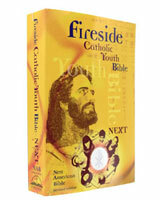 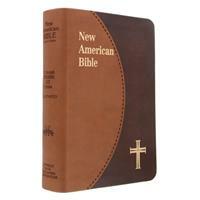 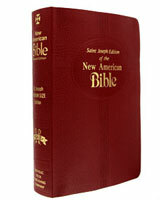 Catholic Youth Bibles are designed especially to appeal to Teens and young adults. 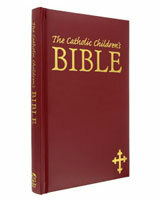 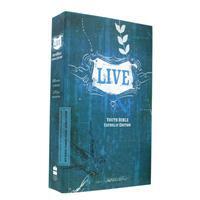 These Bibles convey the word of God and often provide meaningful supplemental material for youth that help them engage the scripture into their lives and the situations they face day to day. 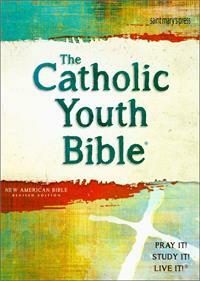 The commentary and illustrations found in the top selling Bibles for Catholic Teens are mindful of contemporary issues and provide helpful guidence from scripture and Church teaching to help youth navigate day to day issues. 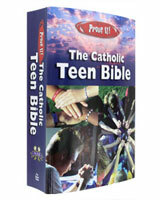 Focused on teens many of these titles strongly encourage youth discipleship and are a great complement to Youth groups, Teen retreat programs, confirmation preparation or any other activity involving young people.